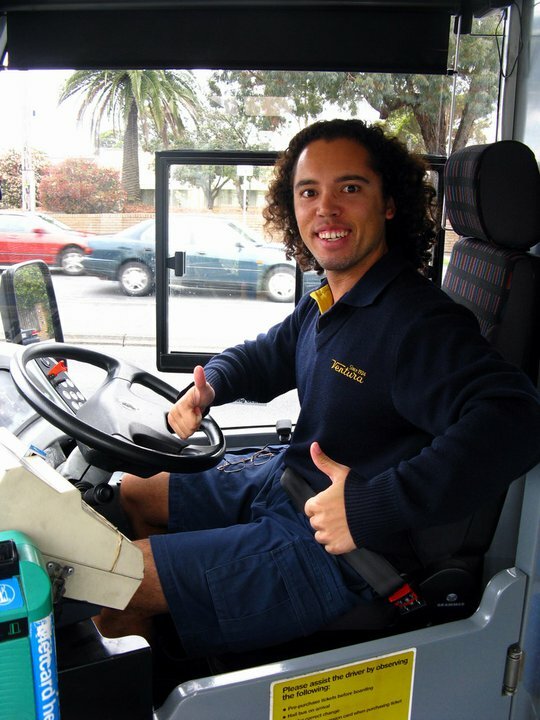 driver qualifications – Brenmar Transit Ltd. While driving a school bus is not for everyone, it can be one of the most rewarding employment opportunities. Brenmar Transit Inc. is an equal opportunity employer who proudly employs a diversified staff.